Buying a home is one of the largest financial investments one can undergo, that puts even more pressure to do it correctly in order to yield a great outcome. In a seller's market, time makes all the difference in the success of your home buying process. It is crucial to make the most of the time you spend touring homes. Here are some tips to make your home search as productive as possible courtesy of Realtor.com. Do not start touring houses before you are pre-approved for a mortgage. Not only will this give you a clear, concise, and to the point price range you should be looking in, but it will solidify your status as a serious buyer. Let our rockstar agents get you in contact with our preferred lender, Silvia Ward, today to start the home buying process. Silvia will make it quick and stress-free, ensuring you are well equipped with the necessary information. Don't start touring homes and unless you have a defined list of what amenities you absolutely need in order to call a new place home. Once you have a clear-cut list of what you are looking for, this will become your guide on which houses you'll look at, based on the boxes they check. After you have the physical attributes of the home, it is a good idea to look at other variables such as school district, proximity to work, walkability, and dining/entertainment options. Narrowing down what is most important to you and your family will make the home touring process much easier. It is important to find an agent who understands and specializes in the specific area you are searching in. Cain Realty Group specializes in Southwest Austin and can likely even catch wind of homes that will be perfect for you before they even hit the market. We take pride in serving you to the best of our abilities and that means understanding the lays of the land to ensure an amazing home buying process. Give us a call to schedule a no-obligation home buying consultation today! Upon hiring Cain Realty Group to go to work for you, we make it easy. We will set you up on a search, giving you a ton of options in your price range, and equipped with your desired amenities. Once we narrow it down to the cream of the crop, your Cain Team buyer agent will construct a game plan for showing you the best homes in order to find your dream home seamlessly. During the home touring process, it is important to keep notes and take tons of photos to establish the different key elements of each house. When you are touring many houses in one day, it is likely that they will start to blend together confusing you in the end. To keep them straight, take plenty of photos, and notes both positive and negative. 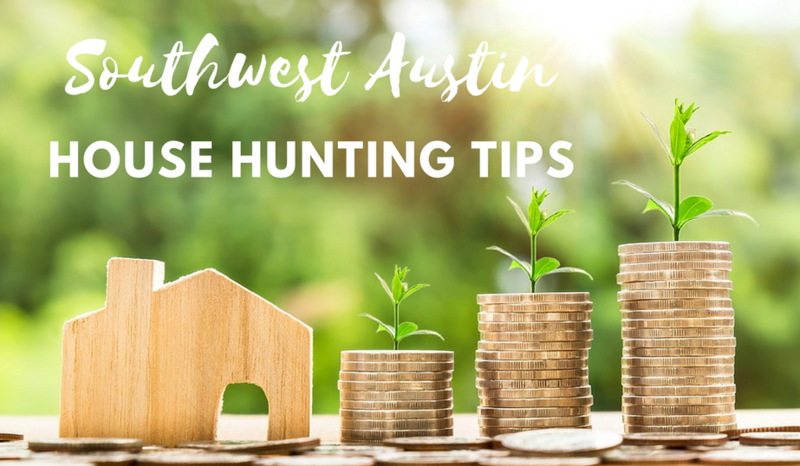 Finding and purchasing an Austin area home that will meet your needs is a significant and often stressful time. Our goal is to make this transition as smooth as possible. We are experts in the area, and once we learn what it is that you’re looking for, finding your dream home is simple. CONTACT US TO SCHEDULE A HOME BUYING CONSULTATION TODAY!